Swift Towing offers the most reliable, safe and efficient towing services in the entire Calgary area. We offer a many and varied range of towing services. This includes roadside assistance, emergency locksmith services, long distance towing, motorcycle towing, and accident removal. When you have run out of gas, need a tire fixed or a battery jumped, no matter where you happen to be in the Calgary area and no matter what time of day or night it is, Swift Towing has a professional ready to solve your problem. It also doesn’t matter what kind of car you happen to drive. We are able to handle practically any car brand. Including yours! Why Should You Choose Swift Towing? 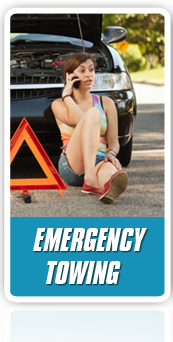 The truth is roadside emergencies and accidents of all types could happen at any moment. In fact, these kind of emergencies could happen to anyone at any time. When they happen they can be both frustrating and frightening. That’s why we suggest that you keep Swift Towing’s contact information saved in your cell phone’s contact list. That way when the need arises, we’re simply a phone call away. From the moment you call, our customer service representatives will work to help get your problem resolved. 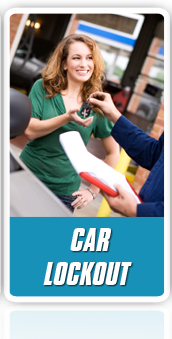 One of our qualified professionals will arrive at your location ready to help in no-time. In fact our services are available 24-hours a day, 7 days a week, all year long. We’re even available on holidays! Swift Towing offers accident removal, flat tire replacement, key replacement, car towing, dead battery replacement, jump start car, jump start battery options, out of gas refueling, auto mechanic services, unlock car door, auto battery assistance, open trunk services, private property towing, towing dolly, flatbed towing and more! When you are looking for 24-hour towing services you can’t get any better than Swift Towing. 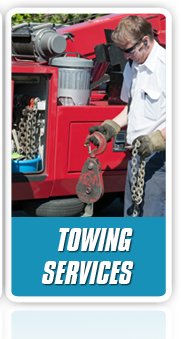 From the second you call, we’ll begin working to have one of our towing professionals sent out to your location. Furthermore, that technician will show as soon as possible, because a swift response time is part of our commitment to you! ready to come to the rescue. problem is resolved as fast as possible. Check our new Infographic Page! We’re looking forward to hearing from you. Give us a call and let Swift Towing help you today!